A quick office update! 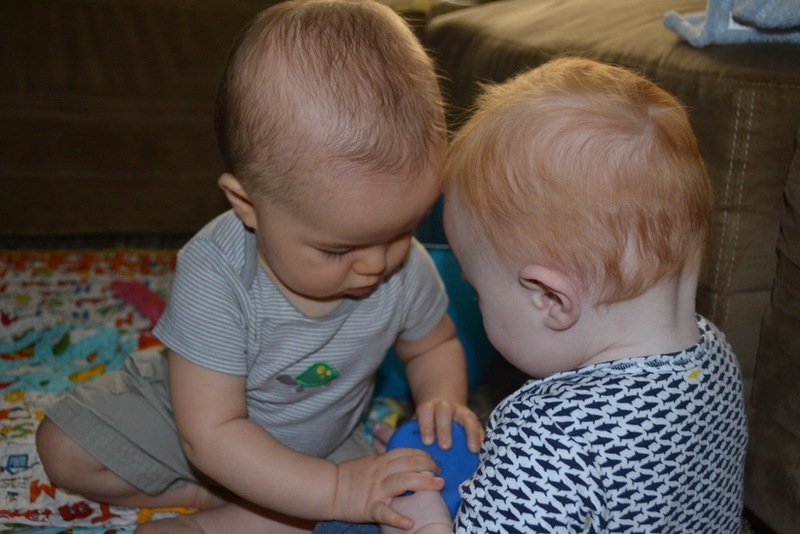 Jonathan (Michael's 9-month old) and Duke (Dr. Kari's 7-month old) are both doing great! They recently got together for a play date where Jonathan's mom snapped some fun photos. Look at them getting along so well! We can't wait to meet your little ones for their checkups and exams. Have a great weekend!